You may not have heard about the Florida Bonneted Bat (Eumops floridanus), and that is fine, not many know this bat even existed. This bat is rare and range-restricted in South Florida, which are some of the reasons it was recently listed as an endangered under the Endangered Species Act. The Florida Bonneted Bat is the largest of Florida’s bats weighing 1.2 to 1.7 ounces, a body length of 6.5 inches, and a wingspan of 21 inches. The Florida Bonneted was initially regarded as a subspecies of the widespread Bonneted Bat (Eumops glaucinus glaucinus), which ranges in Cuba, Jamaica, and Peninsular Florida. 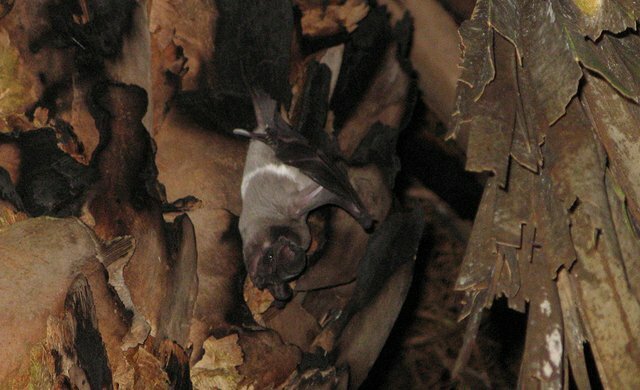 Further studies used geographic variation and morphology to arrive to the conclusion that E. g. floridanus constitutes a separate species (Eumops floridanus); a bat with one of the most restricted ranges. The bat was once believed to be common on Florida’s eastern coast in the Miami-Coral Gables area but reported there only a few times since the mid-1960s. Before 2014, no active, natural roost sites were known; all of the active, known roosts were in bat houses. However, during an annual survey of red-cockaded woodpeckers, the first natural roost site was discovered inside a tree cavity near Avon Park, Florida. Florida Bonneted Bat roosting in Palm Tree. Photo: Kathleen Smith, Florida Fish and Wildlife Conservation Commission. The bat occurs in urban, suburban, and forested areas; it roosts in buildings sometimes in tree hollows occasionally in foliage of palm trees also has been found under rocks, in fissures in limestone outcrops, and near excavations. Existing records suggest that bats occur in subpopulations in South Florida. However, due to the difficulty in identifying them while foraging at night, it may be that all individuals are part of a single population that concentrate in areas with available roosting sites and suitable foraging grounds. The bat has always been rare, but the extend of the decline relative to historic numbers reamains unknown. 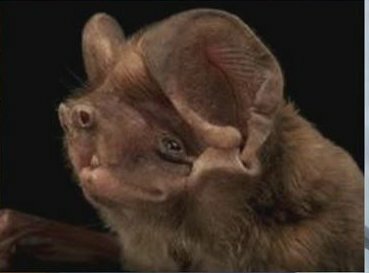 Florida Bonneted Bat: Photo; Courtesy of Florida Television Channel 5. 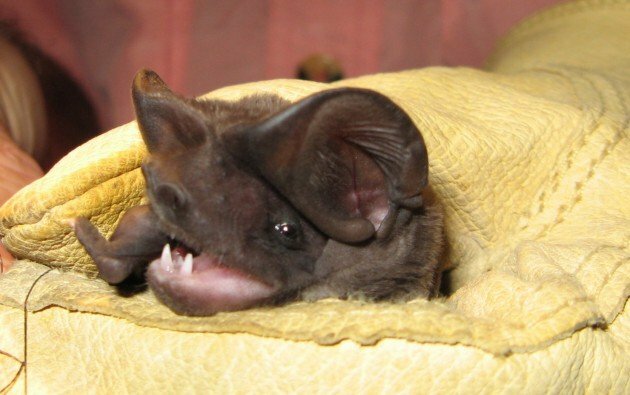 The Florida Bonneted Bat is vulnerable to a wide array of natural and human-related threats. Habitat loss, degradation, and modification from human population growth and the associated development and agriculture are major threats. Other factors include removal from buildings or artificial structures being used as roost sites, removal of roost trees, impacts from hurricanes, pesticides and contaminants from multiple sources that impact both the bat and prey insects. Other potential threats include competition with native species for roost sites, disease, and predation. Overall, these threats pose significant risk to the survival of the species. On November 2, 2013, the Florida bonneted bat was federally listed as endangered under the Endangered Species Act. The Eagle’s Rebirth. Yep. Seriously.